I just gave a talk at the awesome Agile 25×20 about riding motorbikes and being implicitly agile, here is what it was about and the slides. This year I finally got my motorbike licence (yay! ), it was an interesting experience in learning new skills and it got me thinking about how we learn and form habits and how does this apply to agile. 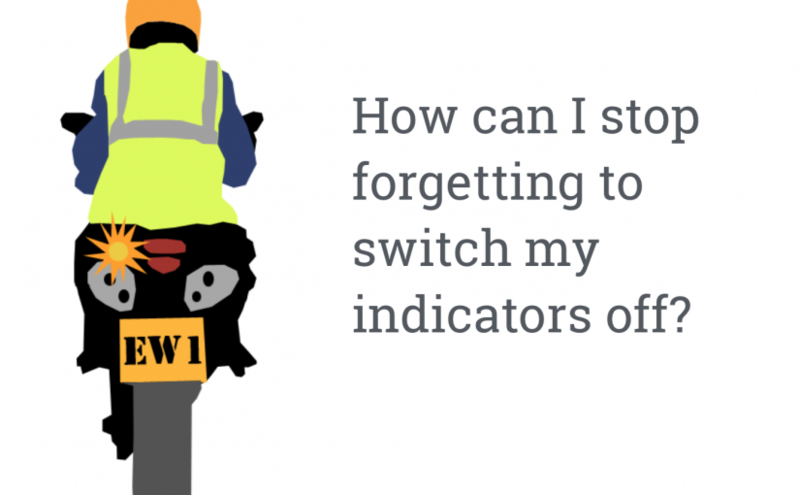 Continue reading "What learning how to ride motorbikes taught me about being agile"